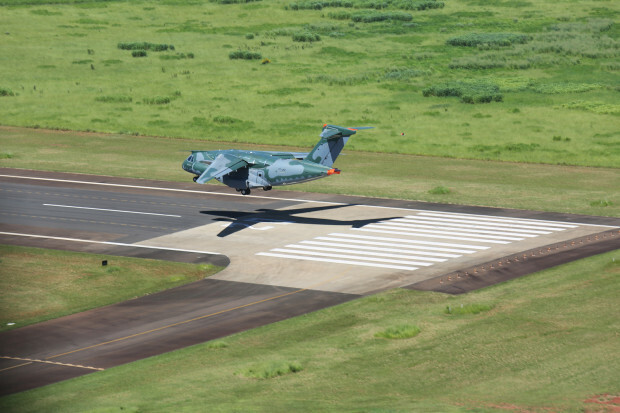 Embraer KC-390 - Maiden Flight. 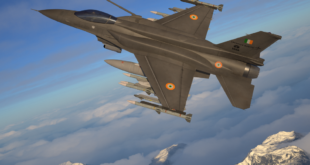 Embraer Image. 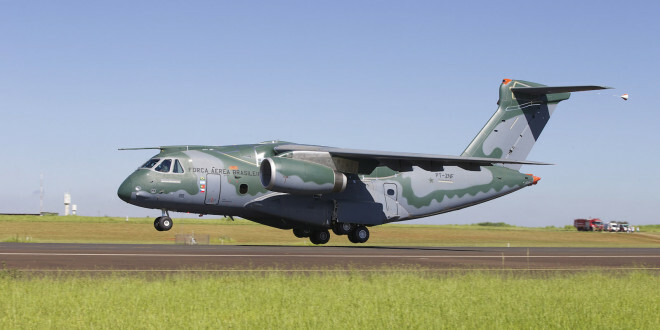 Yesterday Brazillan airframer successfully performed the first flight of the KC-390 military transport and aerial refueling jet. 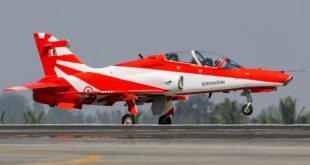 The aircraft bears the registration PT-ZNF and is powered by International Aero Engines (IAE) V2500-E5 engines. 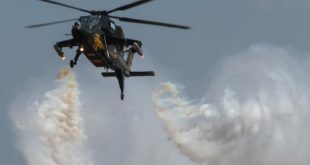 The aircraft was crewed by test pilots Mozart Louzada and Marcos Salgado de Oliveira Lima and flight test engineers Raphael Lima and Roberto Becker who flew the aircraft for 1 hour and 25 minutes. 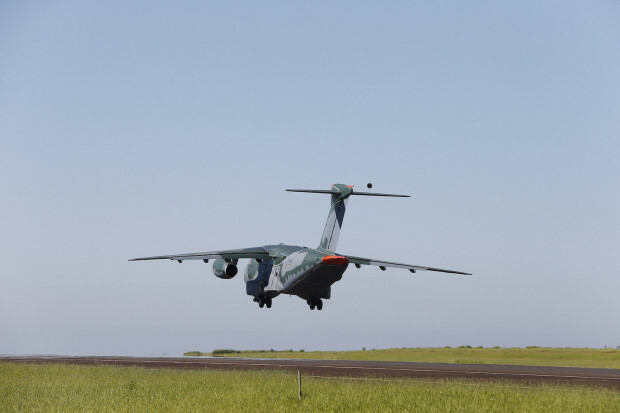 Embraer KC-390 – Maiden Flight Takeoff. Embraer Image. 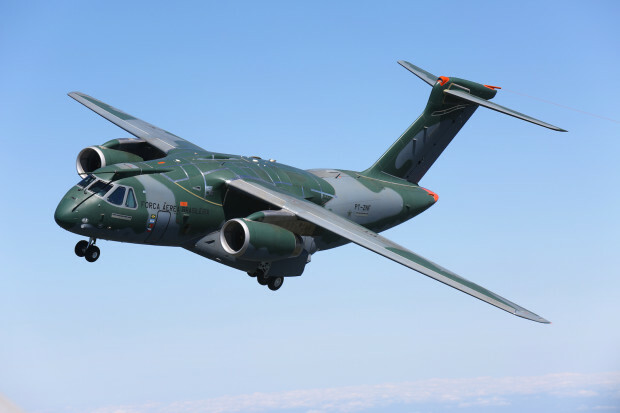 Embraer KC-390 – Maiden Flight. Embraer Image. 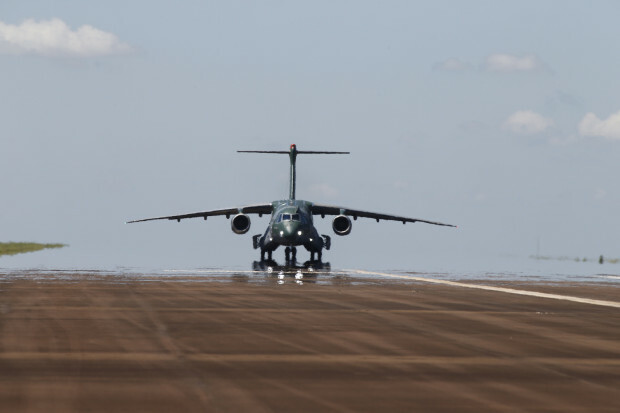 On its maiden flight, the KC-390 crew performed maneuvers to evaluate its flight characteristics and conducted a variety of systems tests.